a. Exercise trusteeship responsibilities on behalf of the synod. 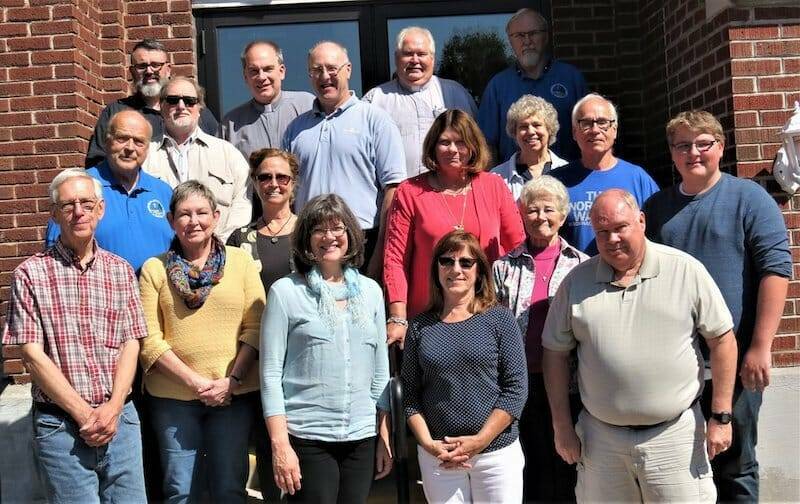 d. Provide for an annual review of the roster of ordained ministers and the roster of associates in ministry and make appropriate recommendations to the synod regarding those persons whose status is subject to reconsideration and action under the constitution and bylaws of ELCA. e. Issue letters of call to ordained ministers and letters of appointment to associates in ministry, consecrated deacons and deaconesses, commissioned teachers, and certified or commissioned lay professionals as authorized by Chapter 10 of the constitution and bylaws of ELCA. f. Fill vacancies until the next regular meeting of the Synod Assembly except as may otherwise be provided in the constitution or bylaws of the synod, and determine the fact of the incapacity of an officer of the synod. h. Perform such other functions as are set forth in the bylaws of the synod, or as may be delegated to it by the Synod Assembly.